Website Redesign Services|Website Redesign Company Delhi. Website Redesign – is it worth it? Your website might be working fine, is it looking up to date? How does it compare to that of your competitors? Nowadays, with all the options that your visitors have, the appearance of your website is among the most important aspects of presenting your site. 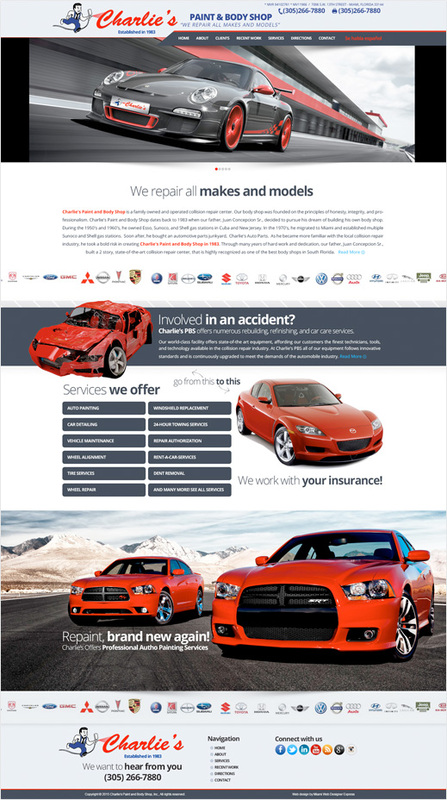 Estingo Network can help you with your website redesign and give it the face lift that you’ve been planning, but haven’t gotten around to yet. With over 6 years of experience, our 500+ satisfied customers are proof to the quality of our work. 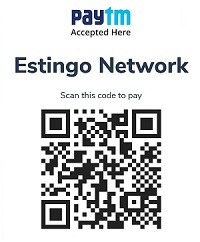 We at Estingo Network our motto is “Prestige website at an affordable price” . Our founder Hariom Bhardwaj started the company with the belief that anyone should be able to afford a high-end website. Our prices are sometimes x5 lower than our competitors. We pride ourselves on creating dynamic, easy-to-use and most of all affordable websites – take at look at our portfolio and judge for yourself. The reason we don’t call them cheap websites is because we are committed to not give you a cheap experience. From our support to our designs, our goal is to give you the prestige experience. 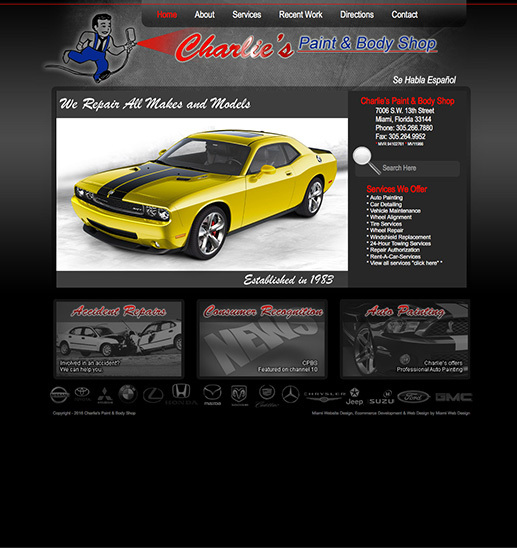 If you are looking for an inexpensive but high quality new website, you came to the right place. We pride ourselves on our prices. We are the most affordable website redesign company in Delhi. The prices for a website redesign can vary depending on what kind of alterations you are looking to have done on the site. The cost of redesigns can range from around $299.00 to upwards of $1500.00. The biggest factors that can influence the price range are how big your current website is, how big do you want to expand it to, and what features are you looking to add. Will I need to redesign or re-do my website completely? Not necessarily. That is why a fixed quote on redesigning a website is give on a per case basis. Most of the times if the website has an adequate structure and is not too old we are able to simply give it a facelift without having to re-structure the majority of the site. However, sometimes we come across a website that will need so much work to redesign and update it, that doing so would be more than the website is worth. These sites were created either without having search engines in mind, of were made with minimum effort by lazy developers! Rather than spending hours and hours trying to clean up someone’s mess, we might recommend you to toss everything out and start fresh with a brand new design. We take pride in our work and our prices! To find out how we can help you improve your site give us a call. You have nothing to lose and only great benefits to gain. Click Below or call us today!